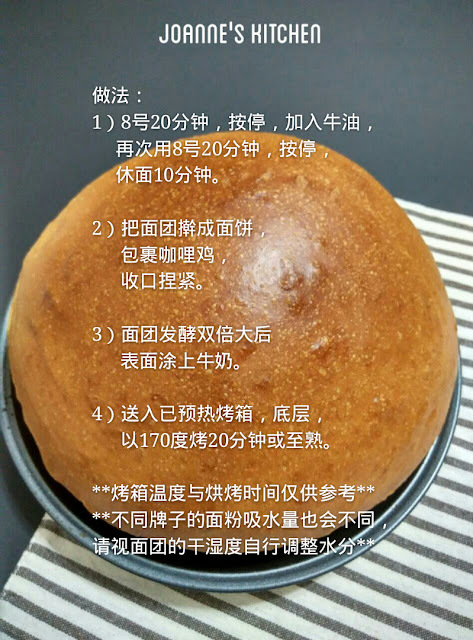 Pls translate English version for it OK? 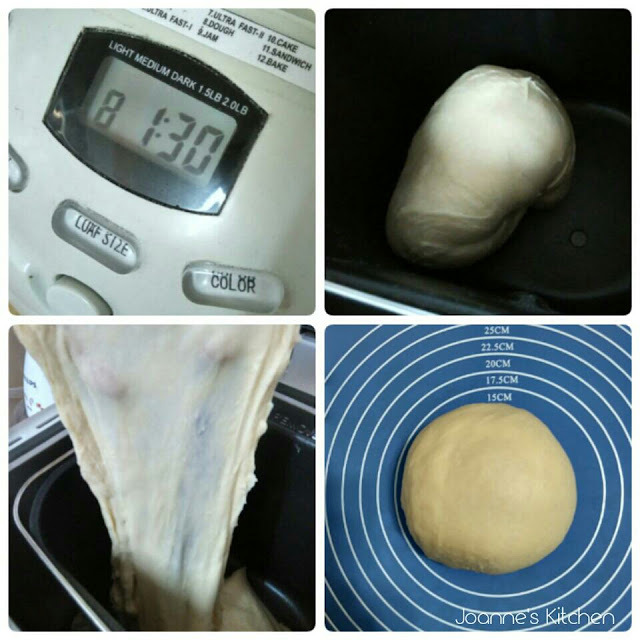 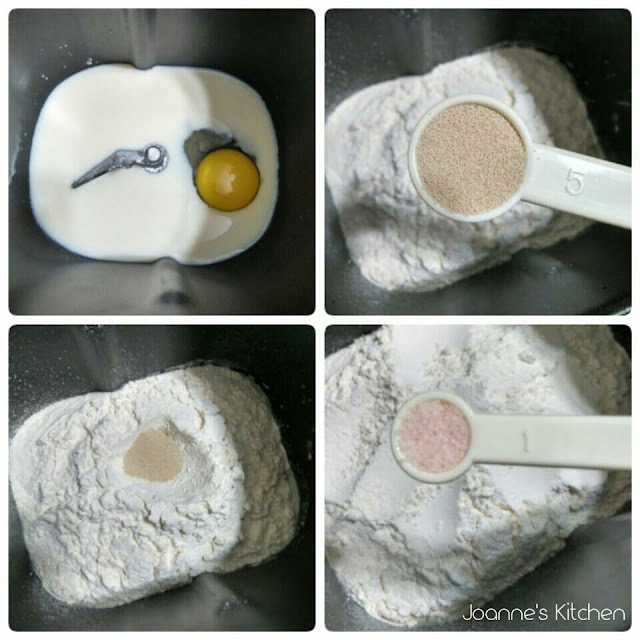 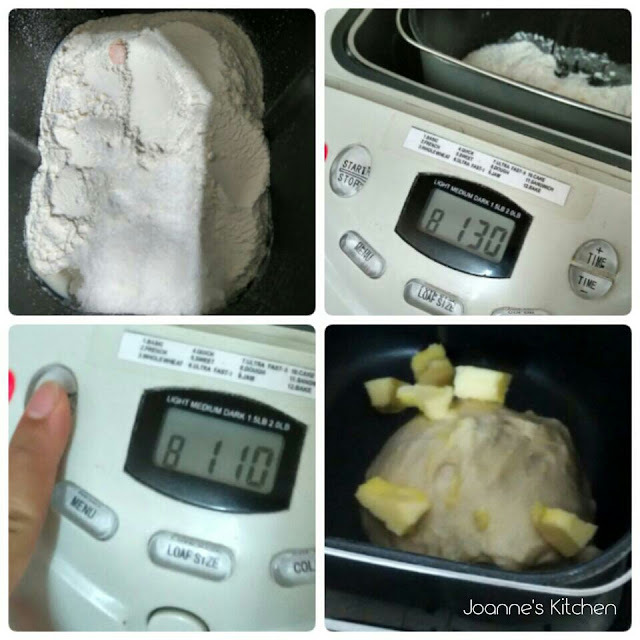 1）Tesco BM,use no.8 dough 20min,press stop,add in butter, use no.8 dough 20min,press stop,rest 10min. 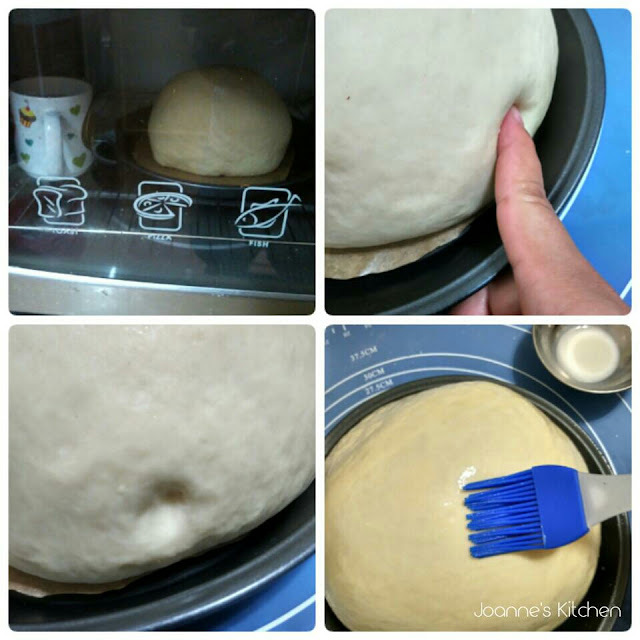 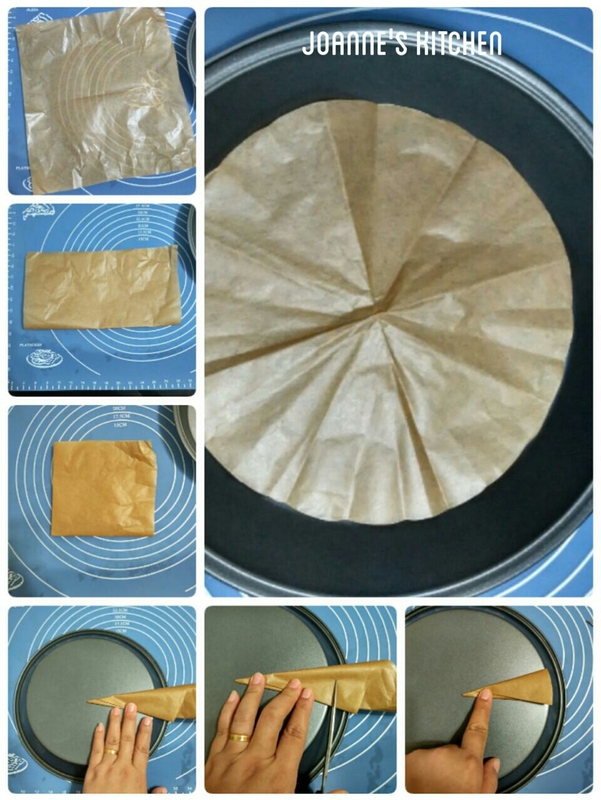 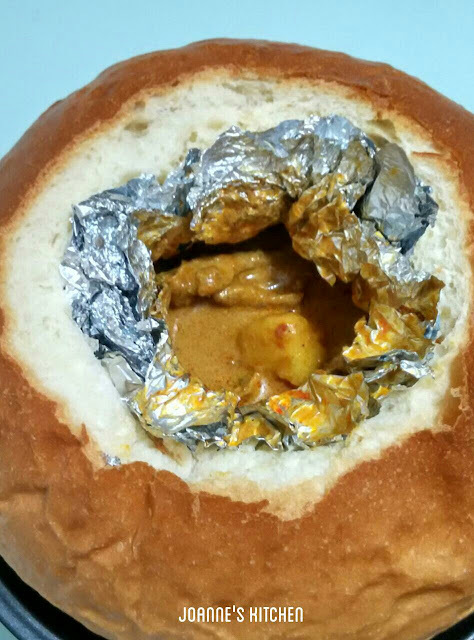 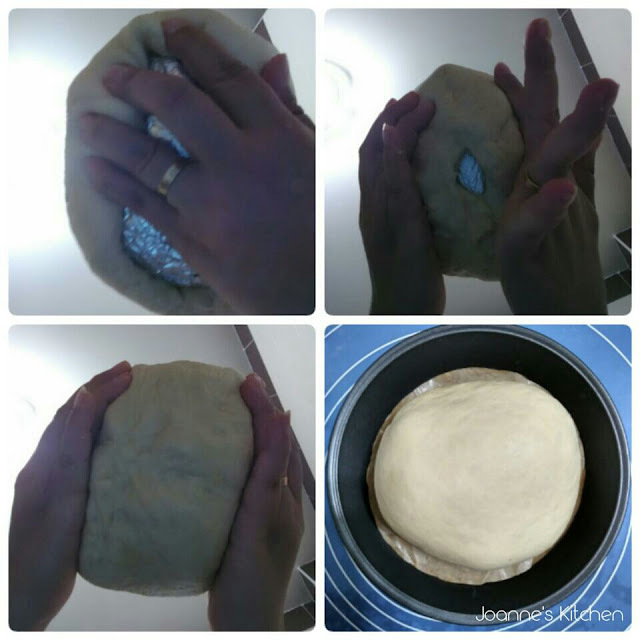 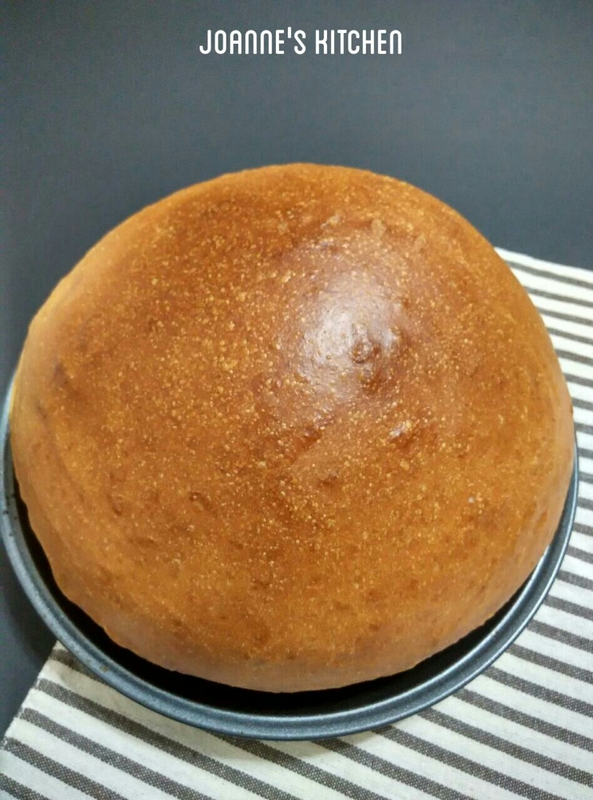 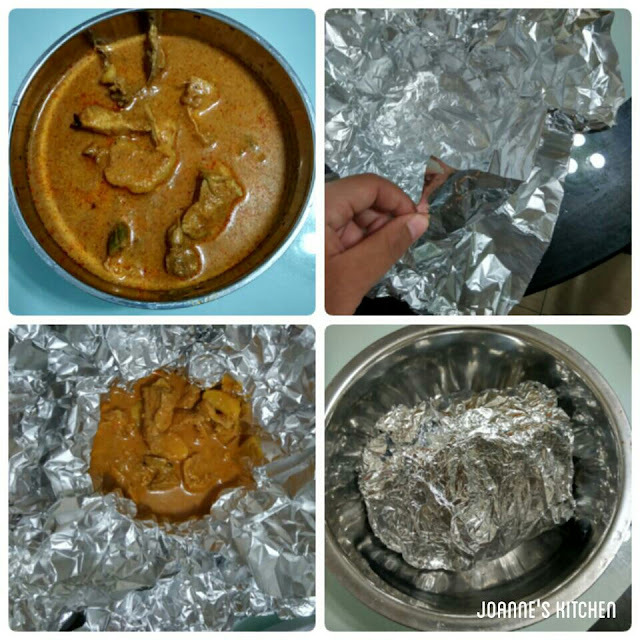 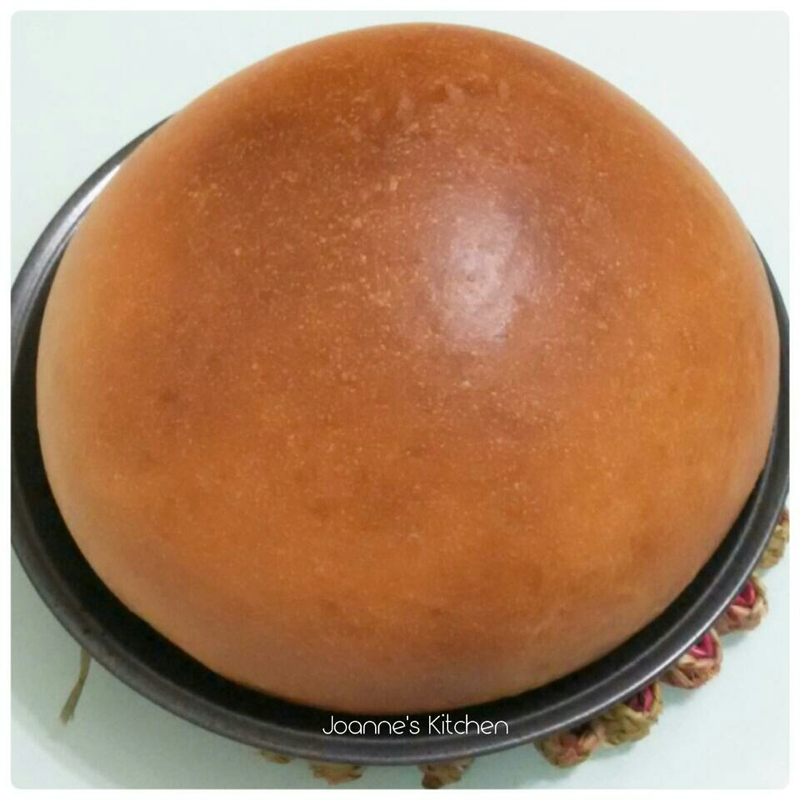 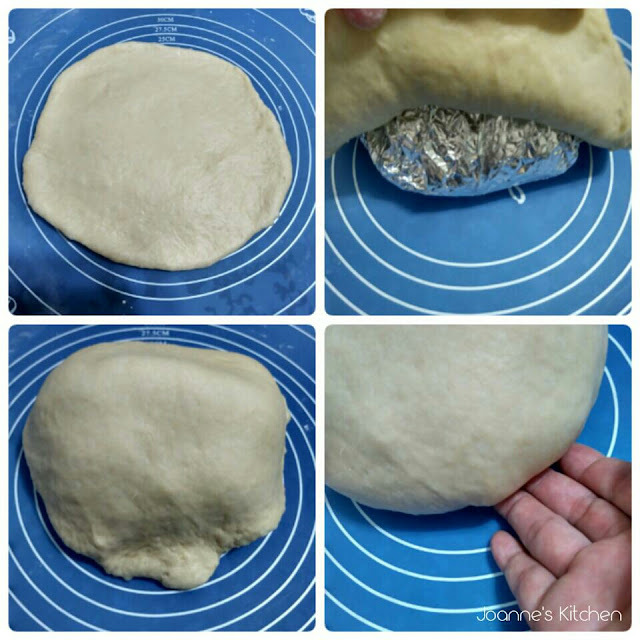 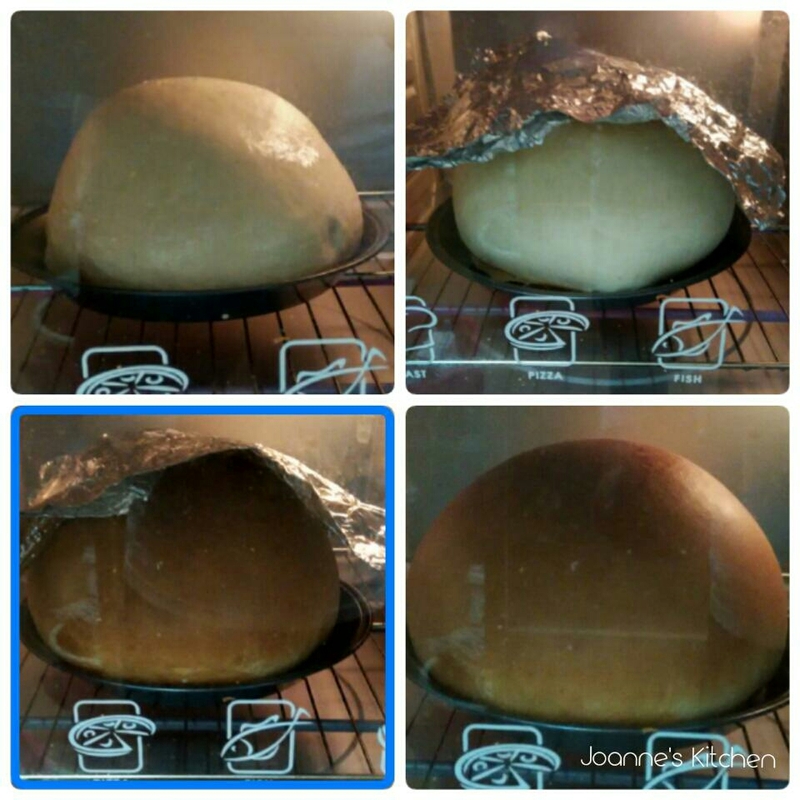 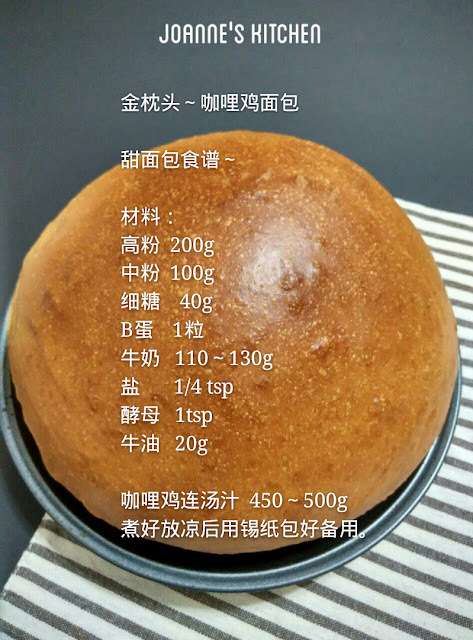 3）170℃ ，cover with aluminum foil,bake 15min，take off the aluminum foil,bake another 5min or until golden colour.